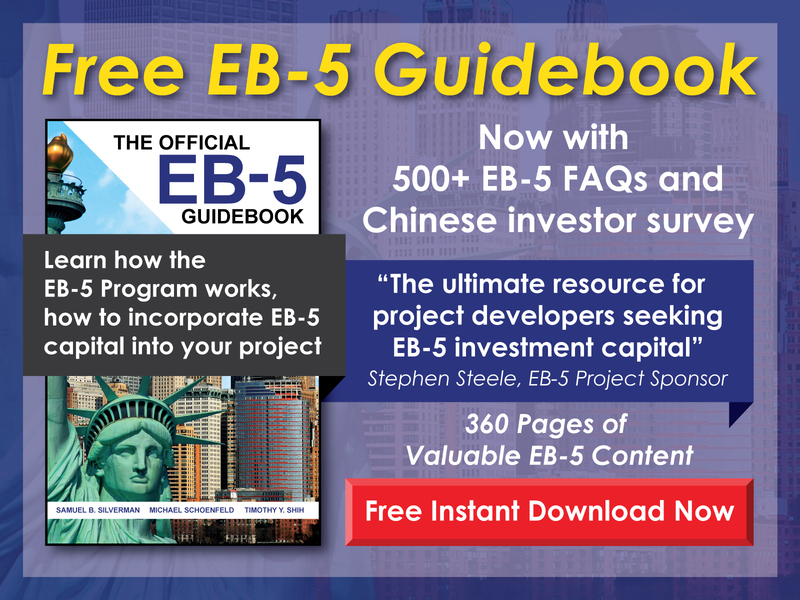 Can someone with a salary of less than $200,000 apply for the EB-5 Program? 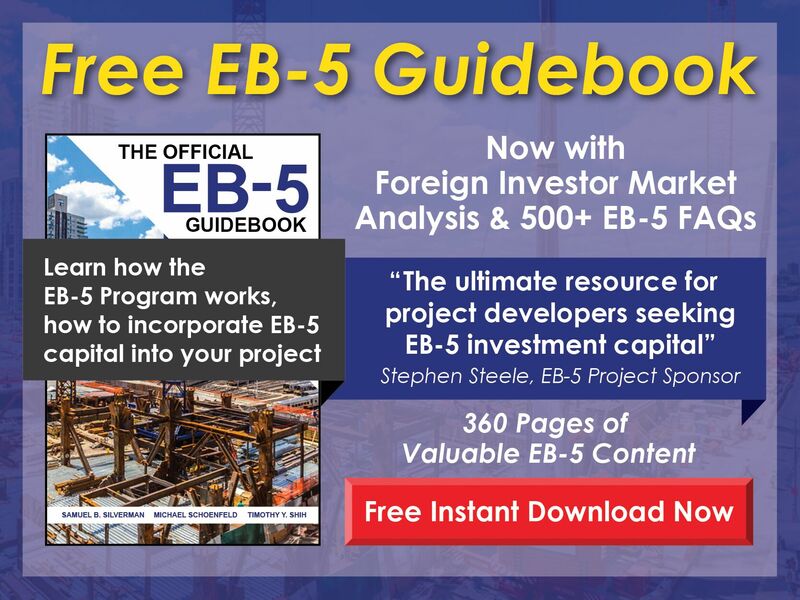 Free EB-5 Evaluation Can someone with a salary of less than $200,000 apply for the EB-5 Program? Generally speaking, a person must be an accredited investor to invest in a project sponsored by a regional center. In order to be classified as an accredited investor, a person must either have a net worth of more than $1 million without including the value of his/her primary home or must have earned $200,000 in each of the past two years. For direct investments, however, depending on the specific nature of the investment , being an accredited investor is not required. In such cases, the investor must simply have $500,000 to invest that can be traced to a lawful source.